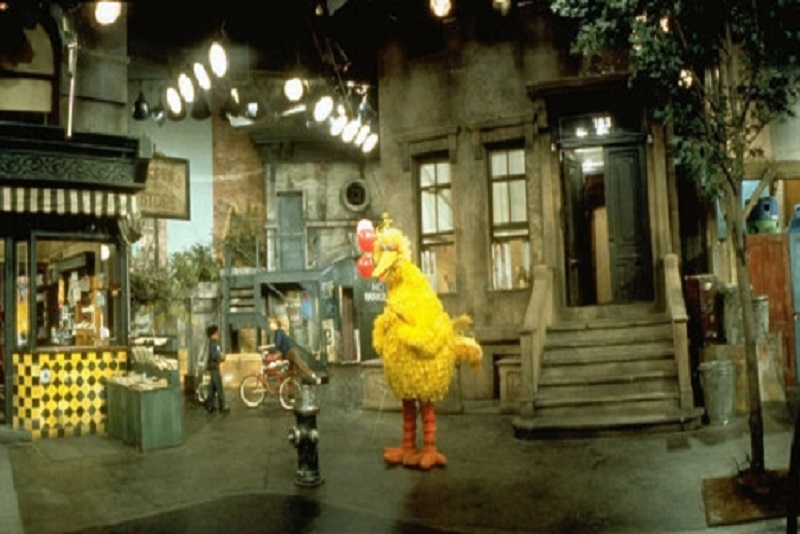 There's been a ton of discourse surrounding the Sesame Workshop-HBO deal, but blogger David Kleeman wants to discuss an aspect that's received less attention: why does HBO - known best for adult series - want a flagship children's television property? 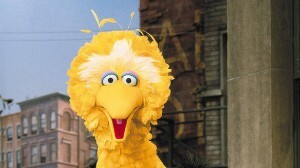 To quote US Congressman Morris Udall, “everything has been said, but not everyone has said it yet.” When it comes to last week’s announcement from Sesame Workshop and HBO, we may be about to prove Udall wrong – at this point everyone, including me, has weighed in on the deal itself. Instead, then, I want to dive into an aspect that’s gotten less attention: why did HBO – known best for (very) adult series – feel the need for a flagship children’s television property? My best guess – and it’s largely shared by Bloomberg – is that children’s programming is the glue that keeps families subscribed to an SVOD service, in between blockbuster original series for grown-ups. 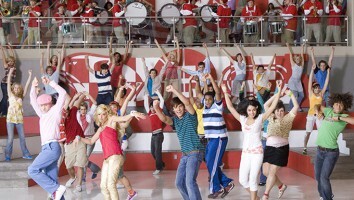 Kids are coming to streaming media at a rapid clip, and represent a growing percentage of users. Research shows that churn rates for SVOD are higher than for cable. In part, streaming services make it relatively painless and non-punitive to drop out and rejoin. While they don’t generally disclose data, one might guess that subscriptions rise in the weeks before a major debut, drop once people have binged the new offering, and rise again when the next “must see” series comes along. What might keep them from leaving? Perhaps avoiding the disappointment of a toddler who can no longer find that favorite episode of Daniel Tiger’s Neighborhood or Doc McStuffins or, for that matter, Sesame Street. It may still be available on a channel site or other subscription service, but kids are creatures of habit. 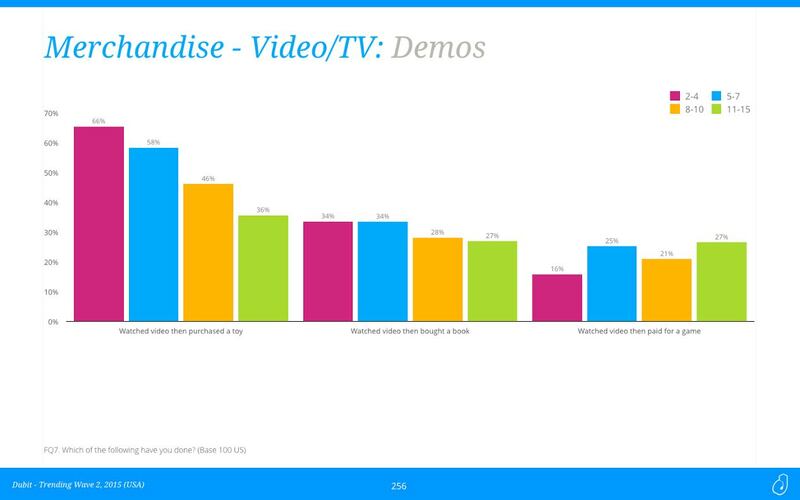 No one knows yet if children’s programming will churn-proof a video service, but we may find some hints in Dubit Trending, our tracking survey done in 1000 homes each in the US, UK and one other country each quarter. Wave 2 is now tabulated, and here are some relevant findings from the US. Twenty percent of families responding to the survey on behalf of two- to four-year-old children have changed video service providers in the past 12 months. That’s at least 5 percentage points higher than parents of any other age group (5-7, 8-10, 11-15). 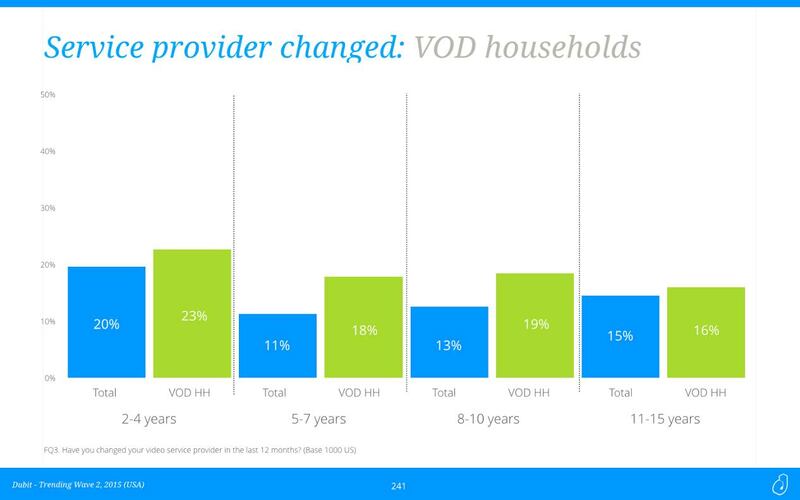 Across all ages, homes with VOD outstripped overall households in changing services. Beyond those set on changing, another considerable group is thinking about a switch and, again, VOD homes over-index, except for those with 11-14 year olds. In all but one case (5-7 year olds), if you combine “yes” and “maybe” answers, roughly a third of families aren’t entirely satisfied. 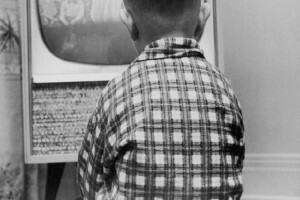 When we looked at which families had already allowed a cable, satellite or SVOD subscription to lapse, families with the youngest children led the pack. Clearly, cable, satellite and OTT can no longer count on long-term loyalty from subscribers. Surely, there will be multiple drivers of those family decisions, but no one wants to be the service that was dropped because kids quickly emptied the well of interesting content. In Dubit’s survey, convenience and access to favorite series in their entirety were the most appealing features of OTT video, for parents of all aged kids. Thus far, the streaming media services have been very circumspect about merchandising around children’s programs, even when their born-digital platforms would make it very easy to do so. 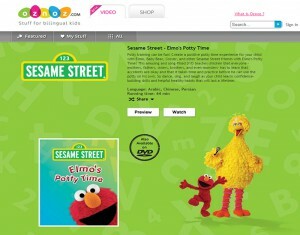 Still, Sesame Street has remained sustainable over the years through its licensing and merchandising success, and Dubit Trending may have clues in this regard, as well. When we looked at which medium – video, books, games – most often resulted in parents buying a related product in another medium (e.g., played the game, then bought a toy), video was the top driver of ancillary purchases across the board. The new world of what we once called “television” is still sorting itself out, and it’s a multi-front battle. 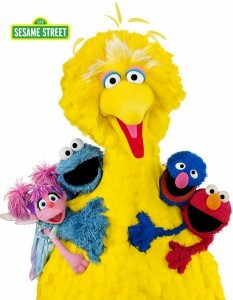 Content needs to be both appealing and discoverable (hence, the draw of an iconic series like Sesame Street). The service has to be easy to access and preferably available on multiple platforms, including mobile. 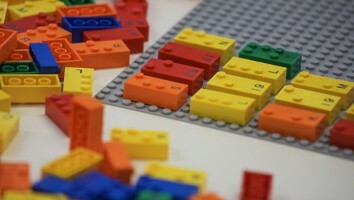 For kids, it must be easy to navigate and use. Finally, it has to be affordable – if cable unbundles and COD options (content on demand, since many also offer games, ebooks and more in addition to video) keep expanding, families will soon be stretched to subscription fatigue or discover they’re spending more than they did for single-source TV. In upcoming blogs and conference talks, I’ll be looking more deeply at related topics like discovery, take-up, sharing and retention.